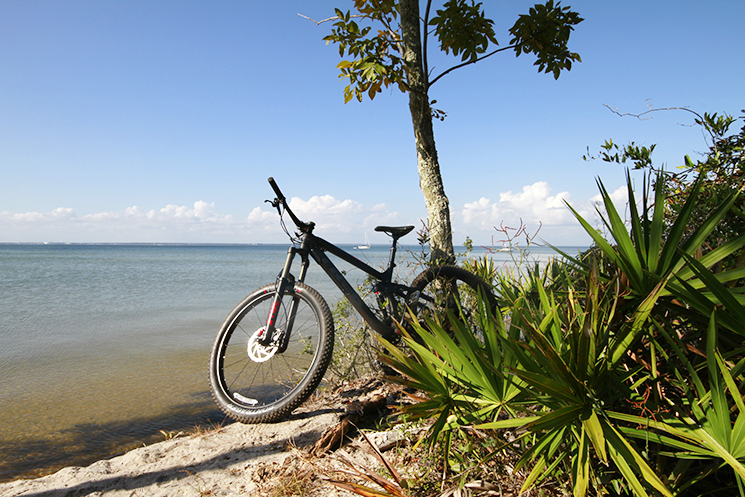 Learn about five popular places to run, walk or bike, in the Pensacola Bay Area. 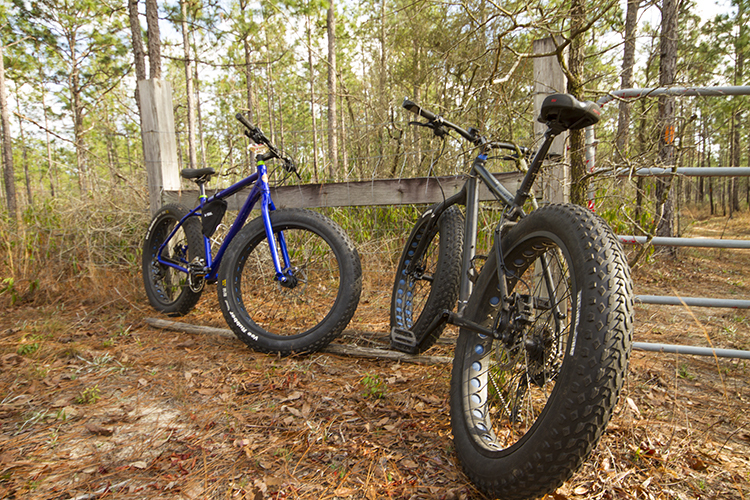 There are over 10 miles of off-road mountain bike trails in the Naval Live Oaks Park in Gulf Breeze. 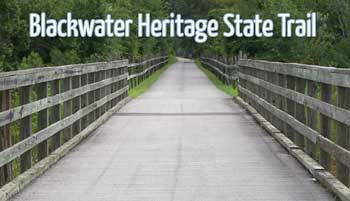 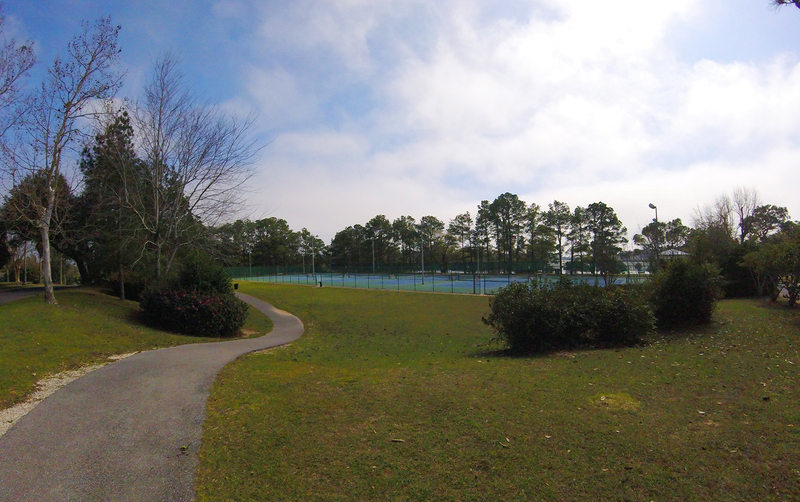 Greenbrier trailhead is part of the UWF Nature Preserve and is a convenient access point for the trails. 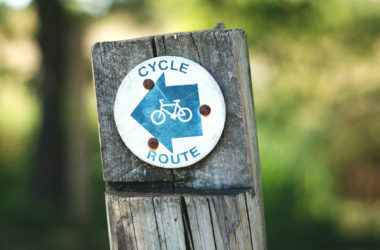 This trailhead connects you to the red and green trail system for hiking and mountain biking.